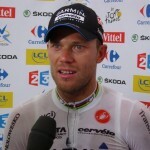 I love Thor Hushovd too. 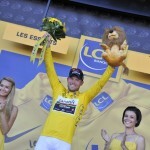 I’m danish but he is one of the 10 best cyclist in the word and one of the most serious in the Peloton. I hope for a second world victory in Copenhagen! Fffffffff ……. il ciclismo non mi emoziona più da molto tempo! Almeno da quando non vado più in bici! È noioso!